Have clear objectives with the right systems, structure and strategy. Review your business plan regularly. 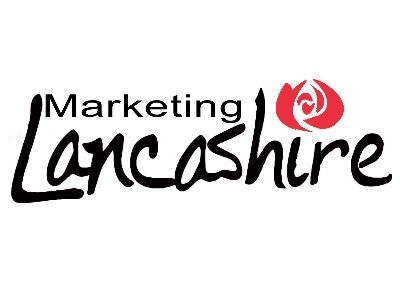 The SME community is the lifeblood of Lancashire offering diversity and quality at a regional, national and international level. Lancashire offers great accessibility, business support, quality of life and has a very bright future. It is the premier league of business support in Lancashire.